Pharmaceuticals, Smith & Nephew, Xander Finance, Baring India, One Thirty Capital, ASK Pravi, Medikabazaar, Indian Pharmaceutical Association (IPA), Indian Drugs Manufacturing Association (IDMA) and Organisation of Pharmaceutical Producers of India (OPPI) among others. 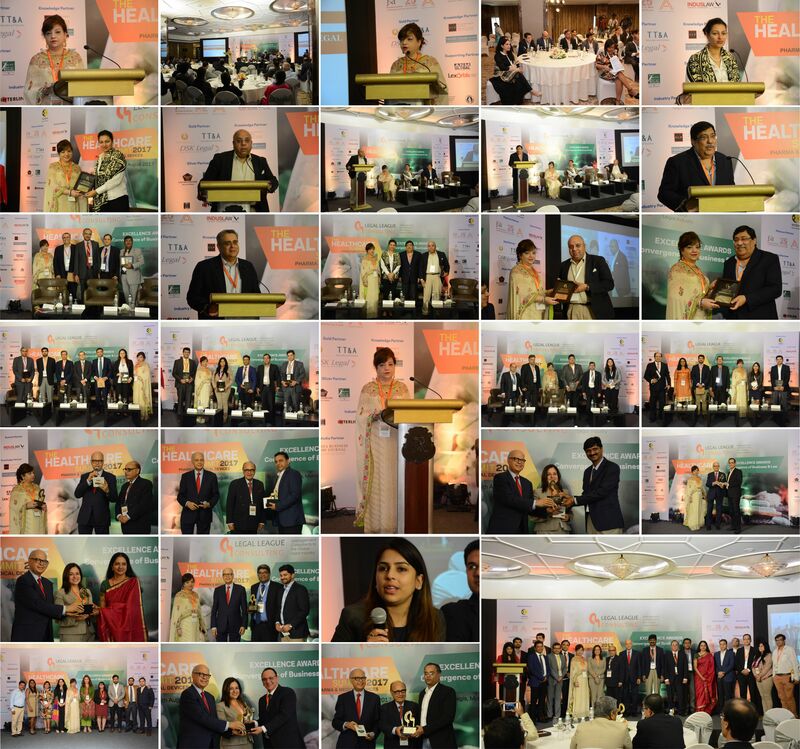 Industry veterans, Mr. Ranjit Shahani (Chairman & MD – Novartis), Sandeep Saxena (Group CEO – Dr. Batra’s Healthcare), Ms. Ameera Shah (MD – Metropolis Healthcare), Mr. Pravin Anand (Managing Partner – Anand and Anand), Mr. Annurag Batra (Chairman and Editor-in–Chief – Businessworld) among many others recounted their experience of growth and success echoing the immense opportunities for entrepreneurs and professionals in the Pharmaceutical and Medical Devices sector. The Summit was followed by , which honoured the achievements of distinguished the Excellence Awards ceremony business leaders, policy makers and other key stakeholders in Indian Medical Devices & Pharma Industry for their unmatchable contributions. The Summit was appreciated by entire fraternity for its extensive sessions and quality speakers. Ranjit Shahani, Vice Chairman & Managing Director (Novartis India) commented, “These initiatives are certainly required more often for a healthy dialogue among stakeholders – not only to understand the real expectations and deliver them in the rapidly changing dynamics in which multiple stakeholders operate in but is also a signal of the dynamic times we live in”.